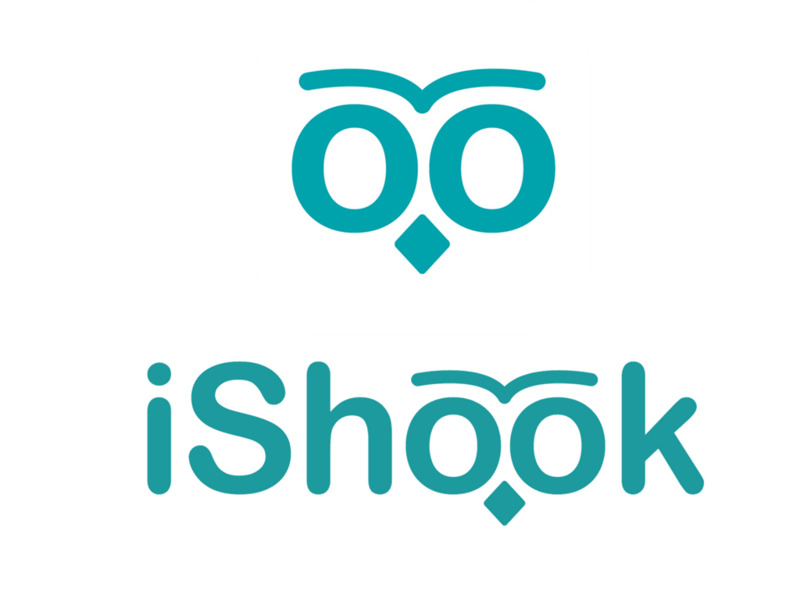 iShook will provide a singular social network gateway between authors and their audiences. iShook is for the social reader who searches for better access channels to their desired content. An author can self-publish for a minimal fixed yearly fee rather than a fee for each work, as such, readers can then consume content directly from authors, sharing their thoughts and insights straight through the social networking platform containing like-minded individuals.